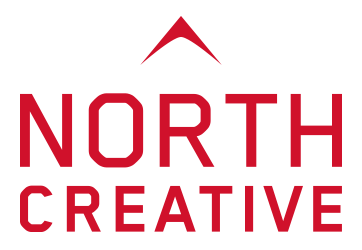 North Creative design and develop mobile apps for iOS and Android. Whether it’s a mobile phone, tablet or watch, we use the latest technologies and cutting edge design to provide our clients with amazing results. We love new ideas and working alongside people with a vision for a new app. There are roughly 275 new apps appearing every day and, with the average person in the UK spending 66 hours per month browsing on their smartphone, you deserve to have the best looking Mobile App possible. We love to design and develop Apps which look amazing and perform beautifully, time and time again. Once you have your new Mobile App, the competition is fierce and that’s why marketing is such an important aspect of the whole app process. To help you with this, our work includes database integration, web development, analytics and marketing. If you’re a start-up or SME and are looking for an amazing mobile app, we’d love to hear from you. Our mobile apps are built to go into the App & Play stores or sit as standalone apps for company-wide use.